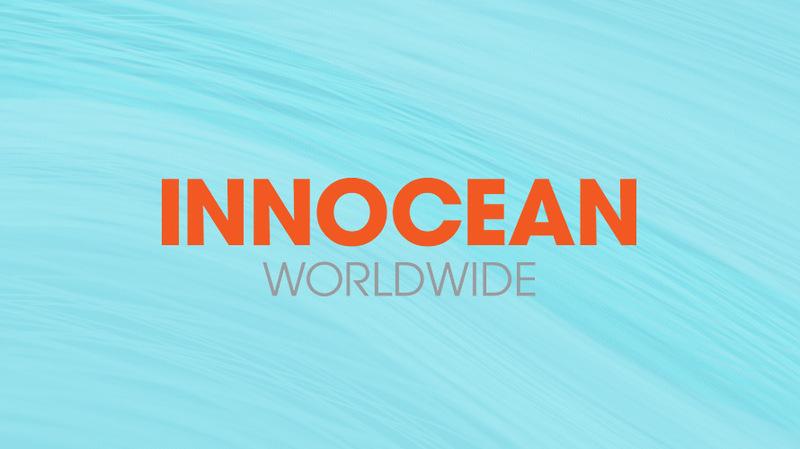 The complaint names Innocean Worldwide Americas and a now-former executive as defendants. Just over one week after Hyundai’s ad agency Innocean Worldwide placed chief creative officer Eric Springer on leave following Adweek’s report of a sexual harassment, discrimination and retaliation lawsuit filed against him, another suit has surfaced. This case accuses the agency and a now-former executive of sexual harassment, retaliation and wrongful termination, in addition to the intentional infliction of emotional distress, unfair business practices and violation of California’s labor code. The suit was filed in civil court on Aug. 29, 2017 by Wolder & Associates on behalf of Catherine Bennett, a onetime account director for Hyundai’s Genesis brand, and later moved to federal court, where it was most recently refiled on Jan. 29. The complaint names as defendants Innocean Worldwide Americas and former vp of customer relations management Michael Sachs. At the crux of the case lies Bennett’s claim that Sachs fired her in retaliation after she accused him of improper work conduct and harassment. Specifically, she asserts that he repeatedly showed up at the office intoxicated and sent her inappropriate text messages outside of work. Bennett is seeking compensation for financial damages, including loss of pay, benefits and other earnings, and for emotional distress, humiliation, shame and embarrassment. Prior to the lawsuit, she filed a complaint with the California Department of Fair Employment and Housing, which determined on Sept. 12 that she had a right to sue. In a response filed on Sept. 18 and refiled on Feb. 14, the law firm of Lewis Brisbois Bisgaard & Smith—which also represents Innocean in the Springer case—argues that the plaintiff has failed to prove she suffered any damages. The defense characterizes the lawsuit as frivolous. As in the Springer case, the firm is asking the judge to recoup its legal fees and dismiss the case altogether. The court documents claim Sachs—who once worked with Bennett in the Ford Motor Co. marketing department around 2001—began “aggressively” recruiting her for a director-level position at Innocean in late 2016 while she was at an auto-related startup called DealerSocket. 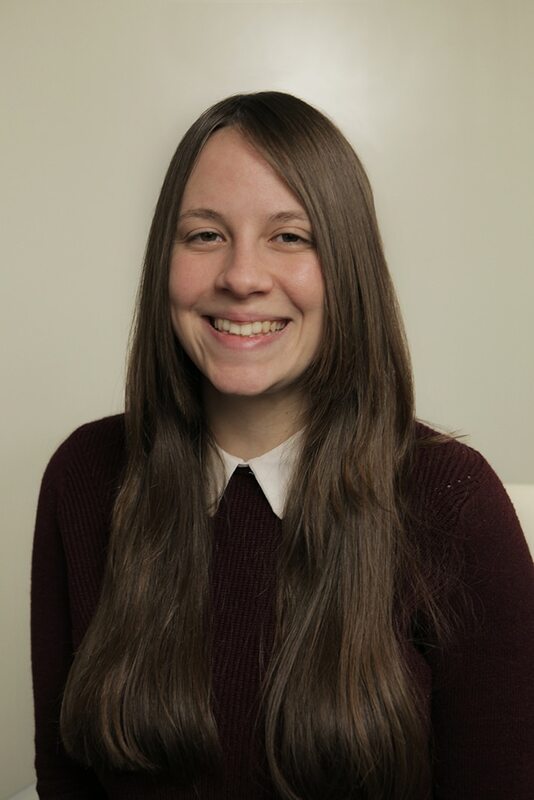 Bennett eventually accepted the role of account director on the Genesis business, beginning her new job on Feb. 27, 2017. Soon after joining Innocean, Bennett claims in the court filings, she noticed that “the workplace lacked coherent leadership” and that Sachs “was unexplainably absent more than half of the time.” She also alleges that his absence led three employees to resign in those initial weeks. Furthermore, two weeks following her start date, Bennett alleges that Sachs began incessantly texting and calling her after hours and on weekends from his personal cellphone. The lawsuit did not detail the content of the text messages. Bennett claims she first asked Sachs to stop contacting her after 6 p.m. and before 8 a.m. When he allegedly ignored her request, she complained to the agency’s human resources director, who suggested she turn her cellphone off. Court papers say Bennett alerted HR to Sachs’ repeated absences and his alleged habit of coming to the office inebriated. At that time, HR reportedly noted that she was aware and handling it after receiving “multiple reports” from other employees. But no action was taken to address those complaints, according to the lawsuit. Adweek emailed Sachs for comment on Monday but has not yet received a response. Adweek also reached out to the former HR director on social media but did not immediately receive a response. Bennett alleges in the suit that she was called into a meeting on June 6 and fired for poor performance. It came as a surprise, she said, following a positive performance review on May 16 in which she was told she was doing well and learning quickly. After she was fired, the lawsuit says, she learned that Sachs emailed leaders on May 30 to detail her “alleged performance issues” two weeks after the positive review. “[Bennett] believes that Sachs orchestrated her termination by sending the May 30 email to [HR] and others in retaliation for her complaint to [HR] about being harassed by him,” the lawsuit reads. 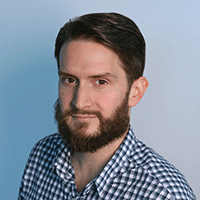 According to his LinkedIn resume, Sachs left Innocean last June to become head of marketing at Maserati North America, a post he left last month. Maserati representatives did not respond to an email seeking comment on Sachs’ status. The company’s public relations department has not yet responded to a request for comment.